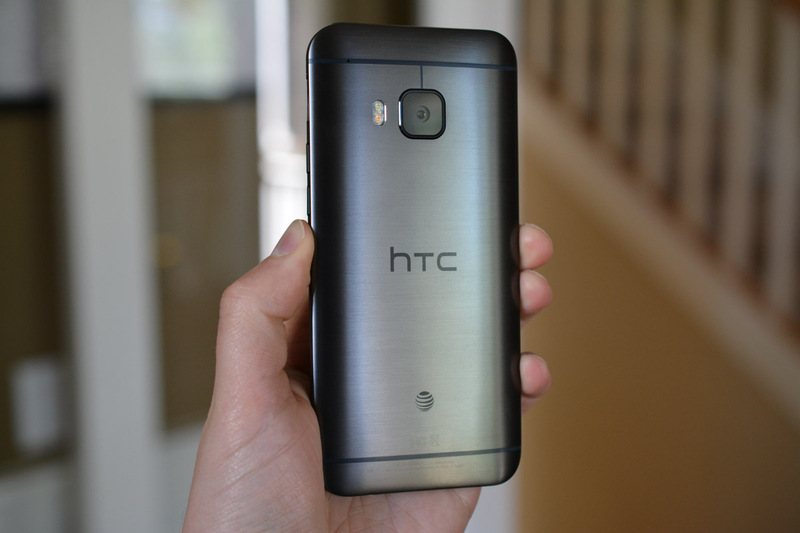 The One M9 is priced at $649 – that’s a no-contract, unlocked model. You can also buy the device through a carrier on HTC’s website, or pick up a carrier-branded model for the same $649 price. For those thinking about picking up the One M9, do note that it will come with a full year of UH-OH Protection (free replacement if you break it), and the $100 of Google Play credit is pretty legit. Think of all those IAPs you can make, or the $6 HD movie rentals you can watch.